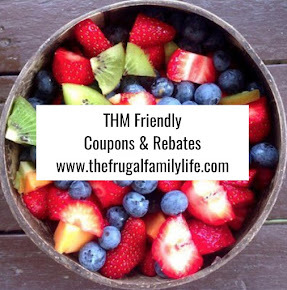 The Frugal Family Life: Walmart :: Ozark Trail Double Wall, Vacuum Sealed 30oz Tumblers Only $9.74! 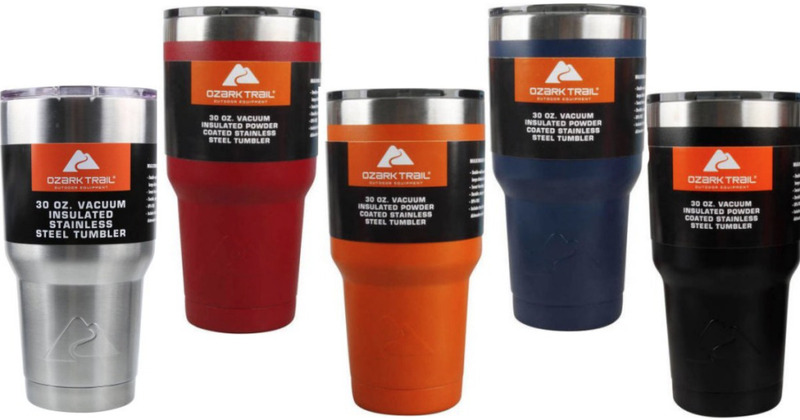 Walmart :: Ozark Trail Double Wall, Vacuum Sealed 30oz Tumblers Only $9.74! 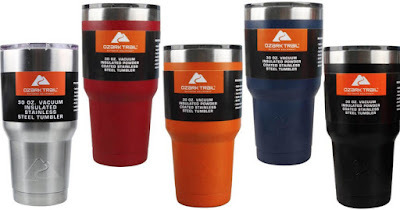 Walmart has these highly rated Ozark Trail Double Wall, Vacuum Sealed 30 oz tumblers for just $9.74. There are six different color choices! These are made with high quality stainless steel and has maximum temperature control for hot or cold beverages. 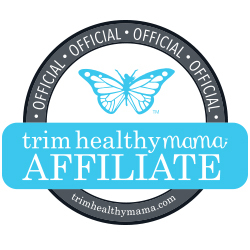 My husband and I both own two each of these and we love them! They definitely keep the drink cold and even keep the ice for a long time! Definitely worth the $9.74, and much cheaper than some of the other comparable brands!